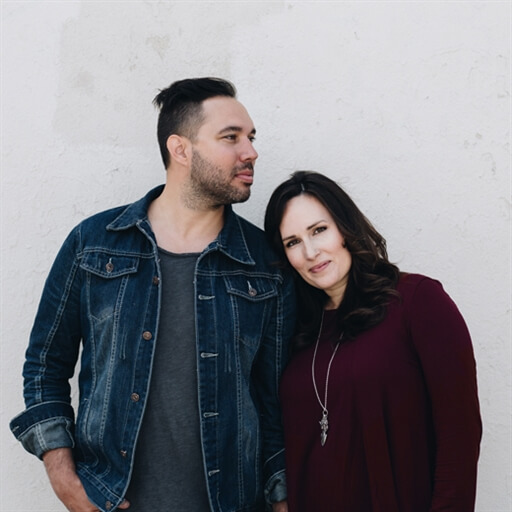 As life goes on and circumstances change, we transition from one role into another. 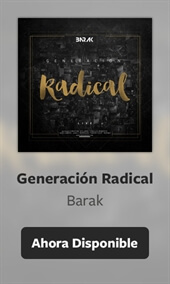 We move, we change, we grow. 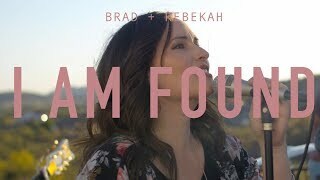 Our sense of self transforms and evolves with each season, but one thing remains constant through it all: who we are in Christ. 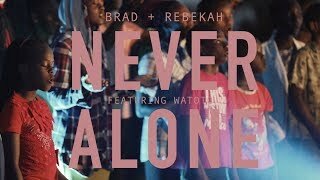 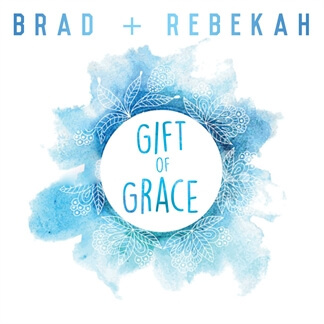 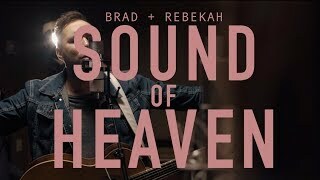 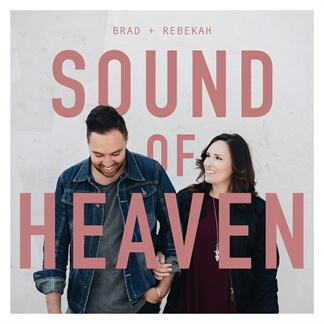 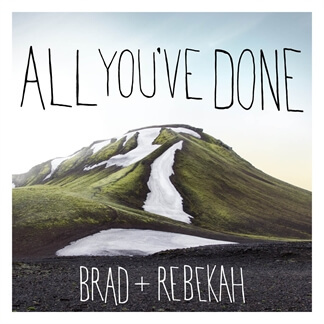 It’s a powerful truth all believers must confront, and one that forms the foundation of “I Am Found,” the first single of Brad + Rebekah’s newest record, Sound Of Heaven, due out Feb. 16.